Starting at just $499. our ‘Dangling Diamonds’ collection makes the ideal gift for any occasion. The center diamond within each design dances with movement. 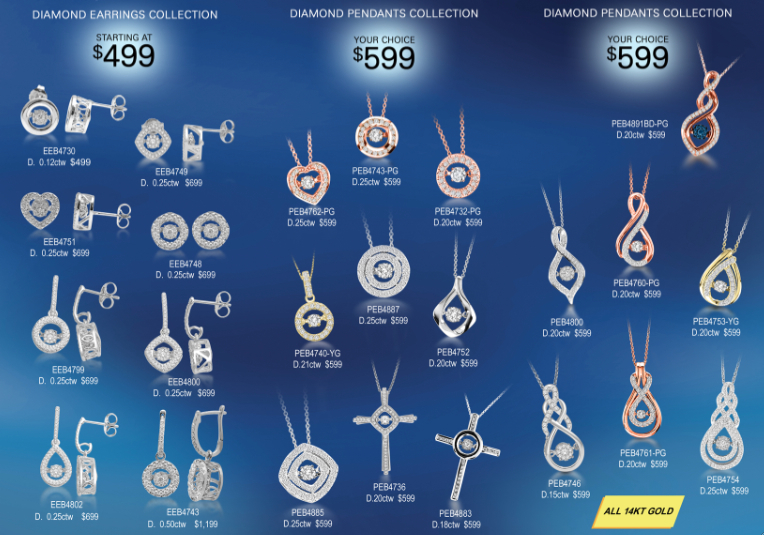 From earrings to pendants we have something for everyone on your list.